"NEW YORK, NY – June 25, 2009 – Michael Jackson, one of the most widely beloved entertainers and profoundly influential artists of all-time, leaves an indelible imprint on popular music and culture." It was a real shock to wake up on the morning of 26th June 2009 and hear the news that the King of Pop, Michael Jackson, was dead. He may have been plagued by controversial headlines and ill health in his final years, but it was the 1980's that saw him at his absolute peak, with both the Thriller and Bad albums becoming an incredible World-wide success. Michael Jackson started in the music business at the age of 11. This was, of course, with his brothers as a member of the Jackson 5. 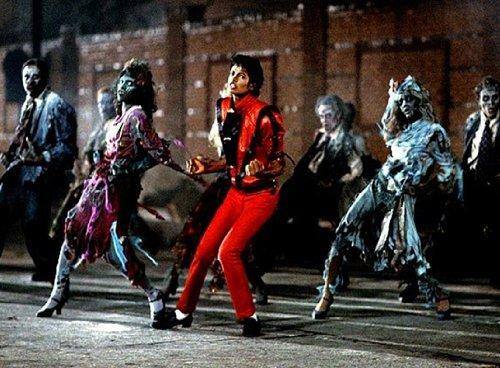 In the early 1980s, he defined the art form of music video making with ground-breaking videos such as "Billie Jean", "Beat It" and, of course, the epic "Thriller". Jackson's sound, style and dance moves inspired subsequent generations of pop, soul, R&B and hip-hop artists. 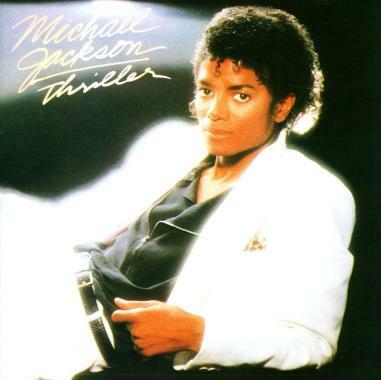 After its release in 1982, the Thriller album eventually became the biggest-selling album of all time, and nearly every track became a single. In 1984, Jackson provided the guest vocals on the hit single "Somebody's Watching Me" by Rockwell. Michael donated and raised millions of dollars for beneficial causes through his foundation, charity singles and support of 39 charities. R.I.P. Michael Joseph Jackson (August 29, 1958 – June 25, 2009). Which is the best Michael Jackson album? Please take a moment to vote for your favourite Michael Jackson album in our new poll above. You are allowed one vote per month, so if you change your mind you can come back and vote again. Now here is an album that had a massive influence on the pop music industry. Michael was on absolute top form, creating one of the greatest pop albums ever recorded. Unlike the throw-away, forgettable pop that dominates the charts these days, the timeless songs from the album are still being played today, over three decades later. Infectious Melodies perfectly crafted by Jackson with elements of funk, soul, rock and disco, combined with the supreme production skills of Quincy Jones resulted in pop perfection. 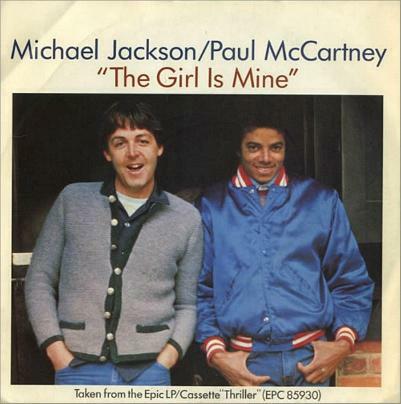 The first single from the Thriller album was a duet with Paul McCartney. Many would argue that The Girl Is Mine was an odd choice for a lead single and many fans considered it to be the weakest song on the album. Nonetheless, the single reached #2 on the Billboard Hot 100 and #8 in the UK, eventually selling over 1.3 million units and earning a platinum certificate. McCartney's only input on the track was the vocals, with the music being penned by Jackson and production by Quincy Jones. 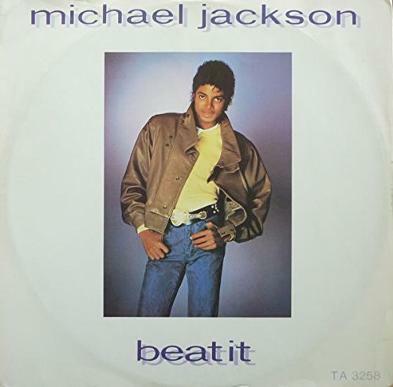 There's no doubt that the second and third singles to be lifted from Thriller, Billie Jean and Beat It, helped to propel the album to its dizzy sales totals. Both songs topped the charts across the globe. 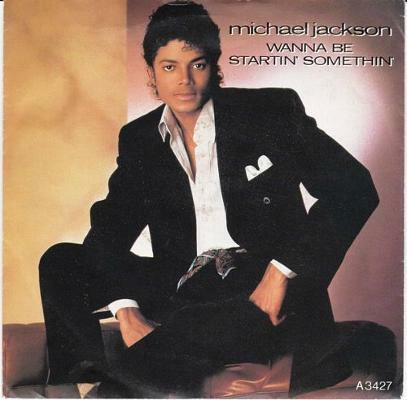 Follow-up singles Wanna Be Startin' Somethin', Human Nature and PYT (pretty Young Thing) weren't quite as commercially successful. However, the decision to delay the release of the title track and its epic 14 minute video until January 1984 (as the final single) proved to be a very clever move, and this helped revitalise album sales during 1984. WAS "BAD" BETTER THAN "THRILLER"? Fans had to wait five years for the much-anticipated follow-up album to Thriller and it felt like a lifetime. Jackson had an unenviable and almost impossible task on his hands to create an album that could measure up to the best-selling album of all time. The reviews were slightly mixed, although they were probably always going to be. Fortunately for Jackson, the majority of critics were generally positive with their reviews. 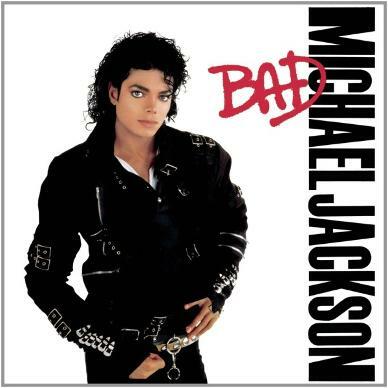 Bad followed a similar formula to Thriller (the old saying "if it ain't broke don't fix it" springs to mind) with its songs featuring strong hooks and a very professional sound. Indeed, the album was immaculately produced by Quincy Jones and had an even more polished sound than Thriller. Jackson had managed to repeat his ingenious songwriting formula, that's for sure. However, one could argue that, unlike Thriller, no new boundaries were broken and that the songs were simply of their time rather than being ahead of their time. Jackson had, perhaps, played it a little safe. Nonetheless, there are many who firmly believe that Bad was Jackon's ultimate album (his crowning glory) and its first five singles all hit the top of the Billboard Hot 100, breaking a new record in the process. The tracks cover a more diverse range of musical styles than Thriller and have, no doubt, been influential to some of the pop stars in the 21st century. Personally, I preferred the Thriller album simply because I enjoyed the smoother sound and rhythms which were to die for. The answer to the ultimate question, though, is one that may never be answered conclusively. 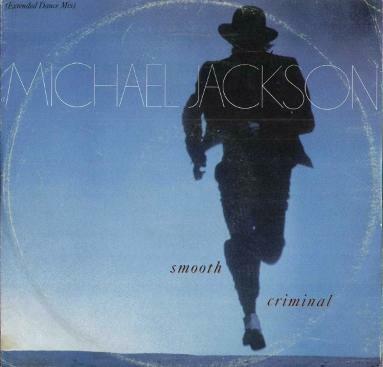 Released in October 1988, Smooth Criminal was the seventh single to be released from the 1987 Bad Album. It reached No.3 in the UK and made #1 in Spain, Holland, Denmark and Belgium. Well, I just hope Annie is okay! Michael Jackson's Number One Singles in the U.S. Sales certificates in brackets are for the U.S.